It works with infrared light technology and is used to measure the levels of oxygen saturation in the blood (SpO2) as well as heartbeat in a simple and painless way. 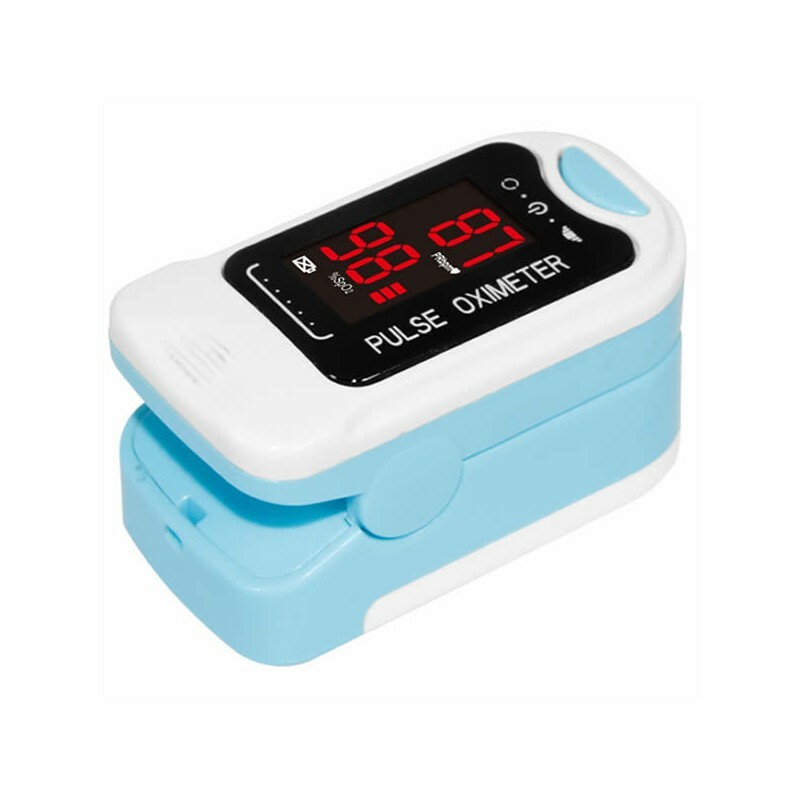 The pulse oximeter is an extremely useful tool for the whole family. 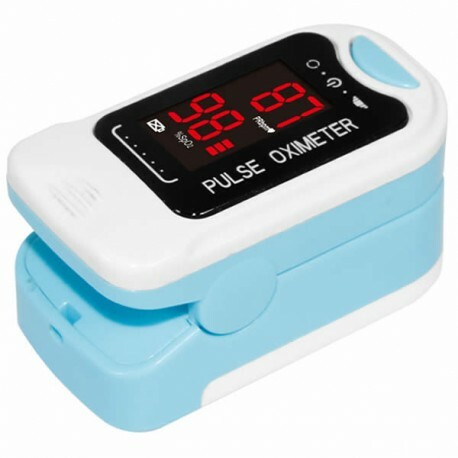 It works with infrared light technology and is used to measure levels of oxygen saturation in the blood (SpO2) as well as heartbeat in a simple, painless, easy and quick way. Suitable for use in the home, in the hospital, in the office, at the stadium, etc. It is reliable, accurate in measurement, has durability, and low consumption (up to 30 hours of use). It is placed on the tip of the finger. The Pulse Oximeter is extremely simple to use and fast in appearance, and is an ideal solution especially for people with heart failure, asthma, chronic obstructive pulmonary disease, sleep apnea patients, oxygen therapy patients, airplane, climbers, athletes, and anyone who wants to monitor the oxygen saturation in their blood. - Automatically switches off in 5 seconds to save energy. - It has a 2 year warranty. - It gives accurate and reliable measurement. - It has a lighted display. - It is lightweight and easy to carry. - The range of oxygen saturation measurement is from 0% to 100%. - The range of heart rate measurement is from 30 bpm to 250 bpm. - It has a pouch and a lanyard for the neck. - Works with 2 alkaline AAA batteries for 30 consecutive hours (not included).